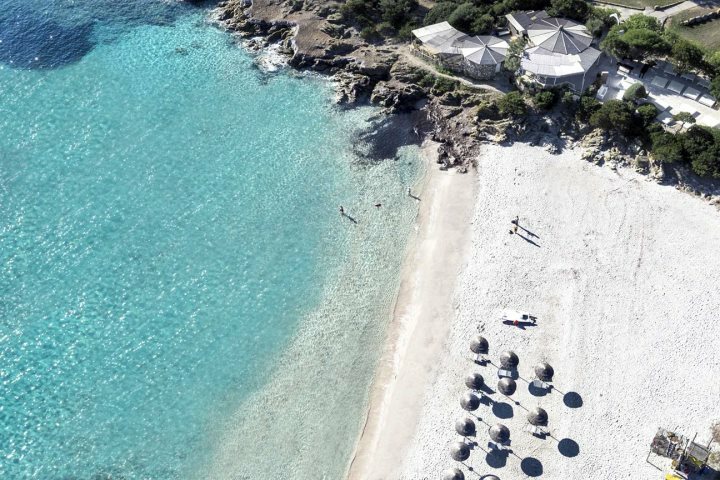 A holiday to Sardinia can encompass many different aspects, whether that be white sandy beaches, mountainous hiking, a foodie adventure or water-based activities. If you want to indulge in luxury in all aspects of your holiday, Sardinia has that too, and Porto Cervo is a great place to achieve it. 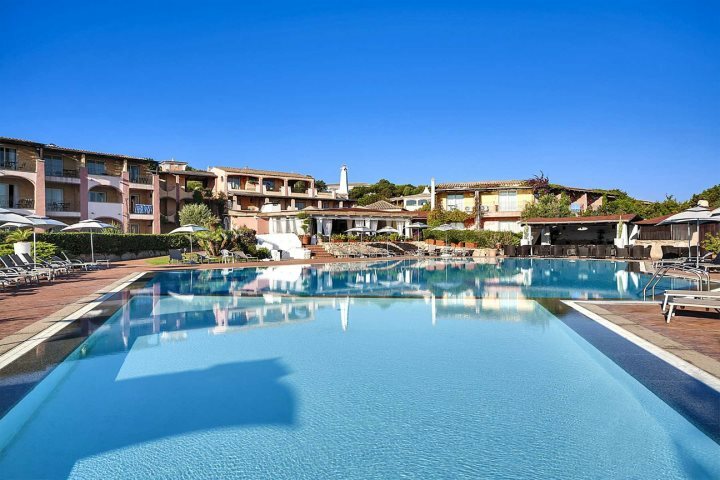 A resort which boasts a sophisticated and stylish ambience, a holiday in Porto Cervo is ideal for holidaymakers looking for the finer things in life. 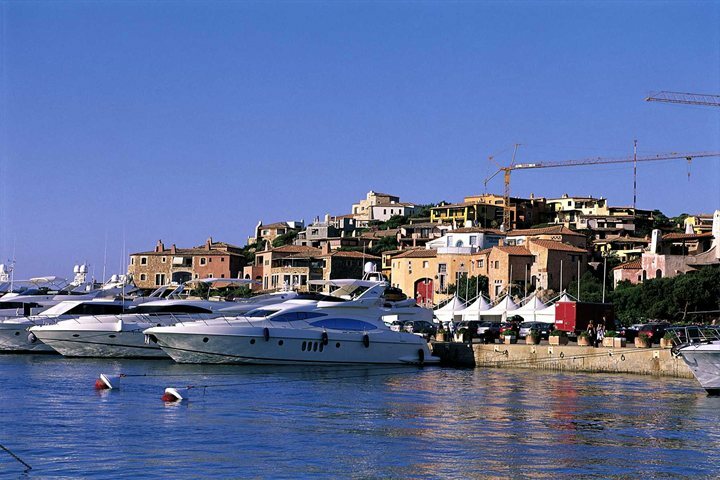 Home to an exclusive marina, Porto Cervo is well-known for its summer regattas, where superyachts and sailing boats come from all over the world to compete in different events. Porto Cervo itself is made up of picturesque grotto-style buildings in a variety of pretty pastel colours which climb steadily up the hillside. As you begin to wander through the streets, shop windows filled with fabulous designer wear such as Gucci and Prada and eye-catching jewellery make an appearance, along with a collection of classy cafes, bars and restaurants. 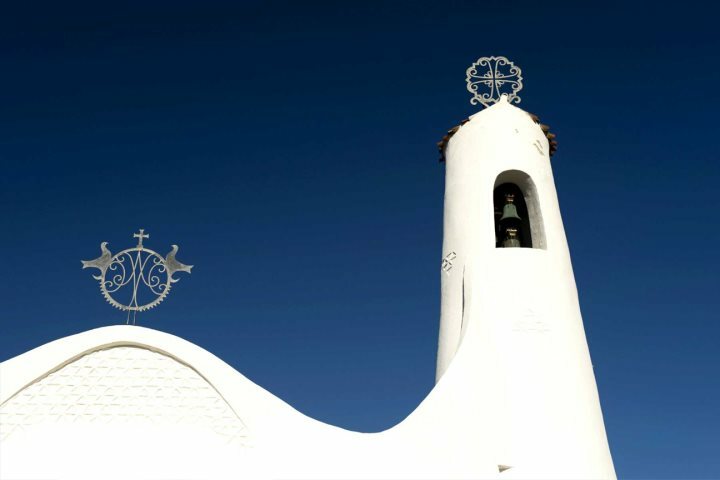 If you’d like to take a break from sipping cocktails and admiring beautiful boats, take a short walk to the west to discover the Stella Maris Church. Designed in the early 1960s by Michele Busiri Vici (an architect who became famous for his work in the Costa Smeralda region), this fresh, whitewashed building adopts a beautifully simplistic cave-like design both inside and out along with fantastic elevated panoramas – it’s certainly a most picturesque sight against a bright blue sky. 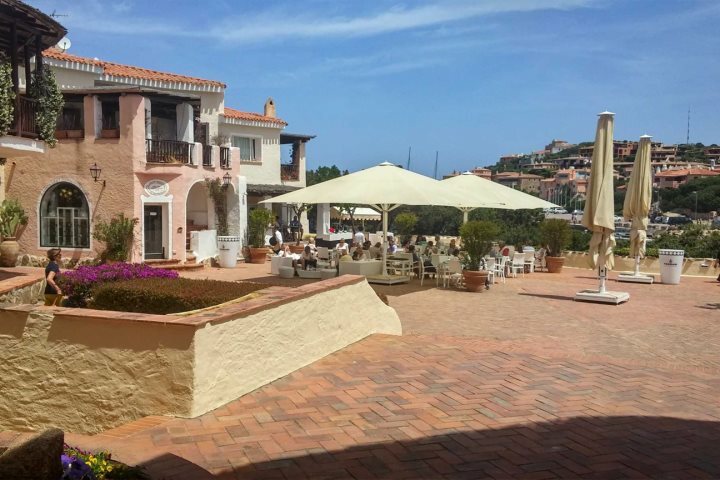 If you’d like to personally spend some time exploring Porto Cervo, here are a couple of accommodation recommendations, both within walking distance of the resort centre. Grand Hotel Porto Cervo is perfect for couples and just 1km from Porto Cervo. Traditional Sardinian style is flecked with modern touches, and the property also benefits from being in an elevated position above Cala Granu Beach. Although small, the alluring white sand and shallow clear waters demonstrate the calibre of beaches in the area, and the rocks which frame the beach are great for a spot of snorkelling. 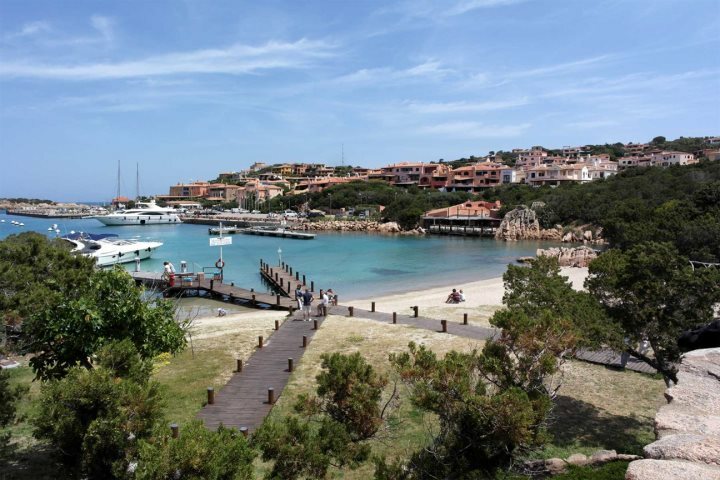 Tempted by a holiday to the exclusive area of Porto Cervo? Visit SardinianPlaces.co.uk for more information or to book.